These careers install, configure, and support an organization’s local area network (LAN), wide area network (WAN), and Internet systems or a segment of a network system. Monitor network to ensure network availability to all system users and may perform necessary maintenance to support network availability. May monitor and test Web site performance to ensure Web sites operate correctly and without interruption. 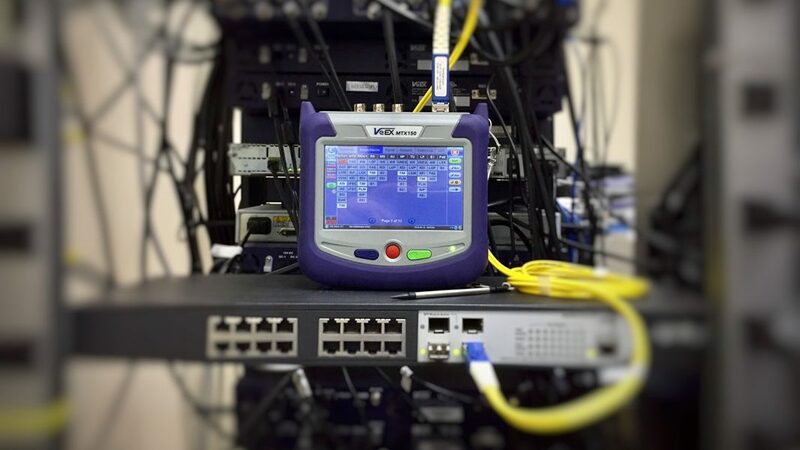 May assist in network modeling, analysis, planning, and coordination between network and data communications hardware and software. May supervise computer user support specialists and computer network support specialists. May administer network security measures.